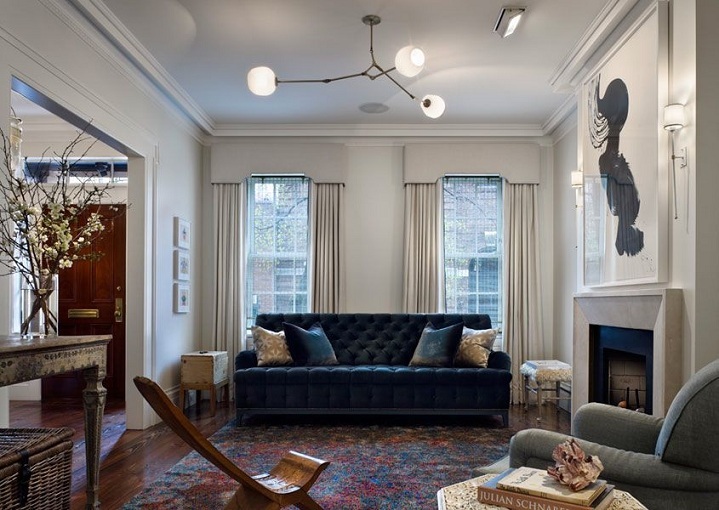 Mix and Chic: Cool designer alert- Jennifer Eisenstadt! 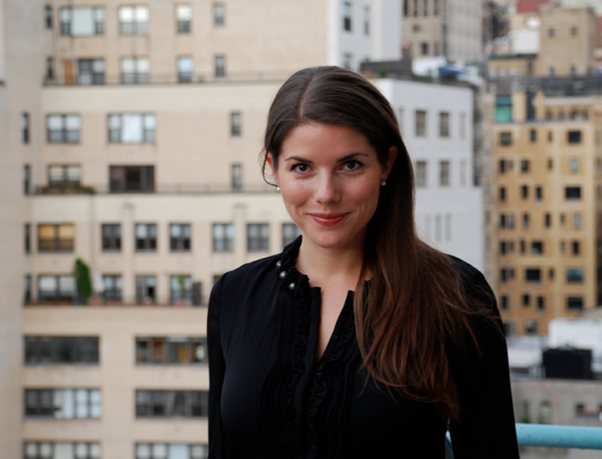 Featuring this week's talented New York-based designer, Jennifer Eisenstadt. Formerly an ad executive at J. Walter Thompson, she traded the advertising industry and earned an AAS from the New York School of Interior Design. 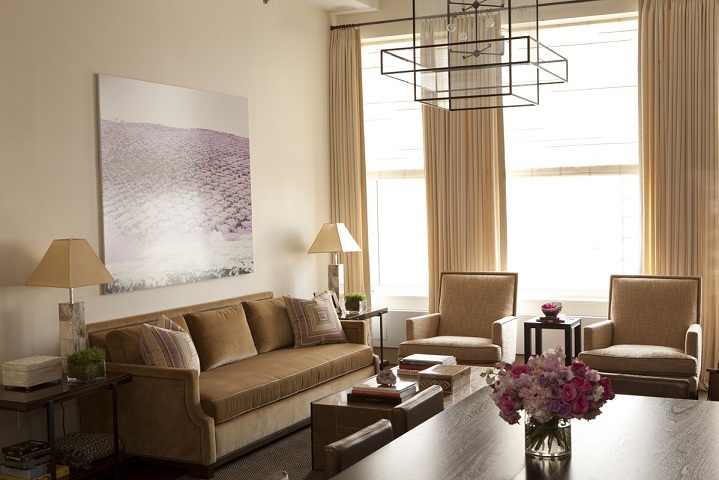 Jennifer Eisenstadt Design & Decoration, LLC was launched soon thereafter. Her work has been featured in Domino magazine and Fairfield County Home. Let's check out her gorgeous work below! 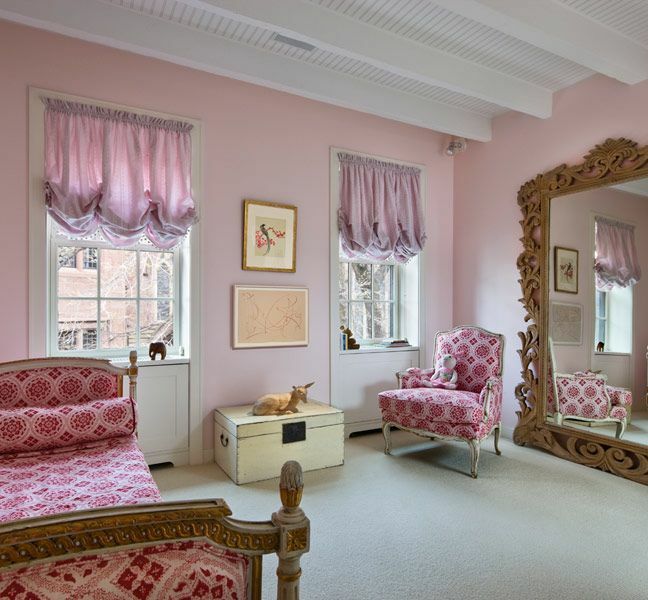 Aren't her interiors chic and polished? 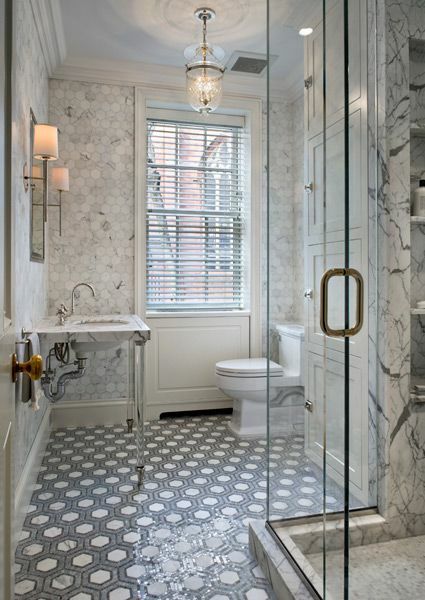 I am in love with the classic white bathroom with the hexagon wall and floor tiles. Which room are you drawn to? For more information on Jennifer Eisenstadt and her work, please visit http://jennifereisenstadt.com. omg. the one with the killer mirror. the drama and grandeur would be incredible to wake up to each morning! hope you'll pop by soon, lovely. 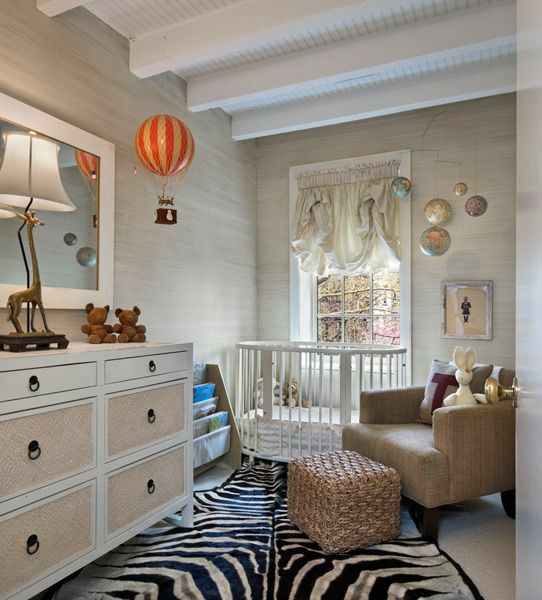 Gorgeous - love the kitchen and the nursery! Loving her work. Have to pin that pic of the sofa in front of the bookcases. Just posted about wanting to do that in my living room. 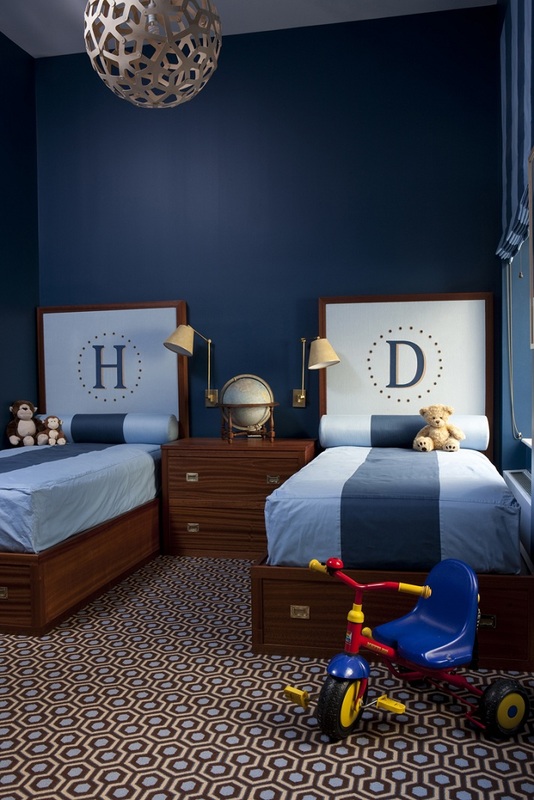 LOVE that navy room with those H | D headboards and that graphic rug! The bathroom the nursery, the twin bed room are my favorites. 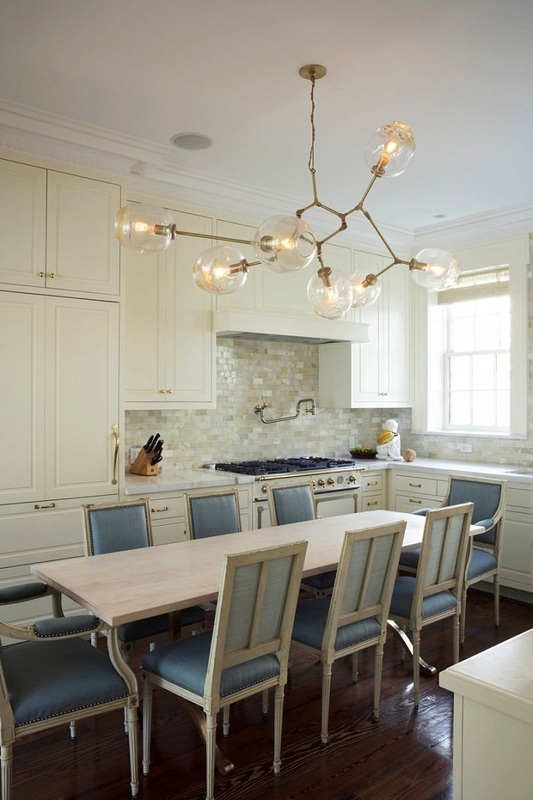 You know I can't resist a good light fitting so I swooned over every room! 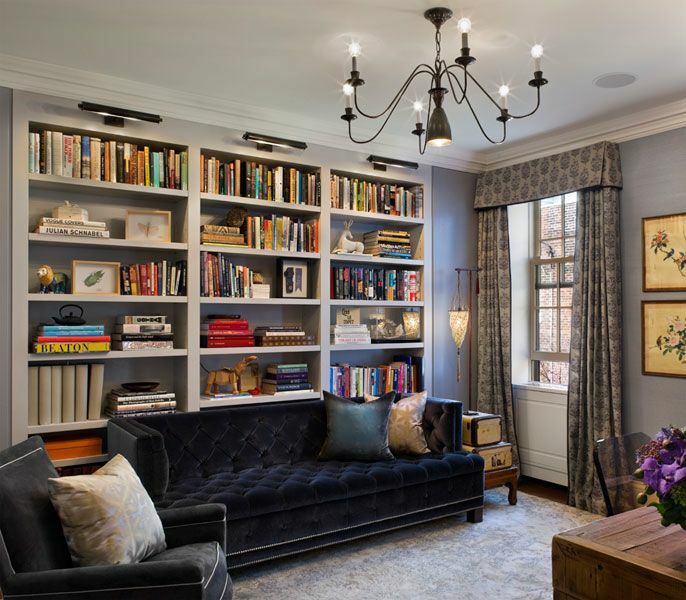 The library/office with that gorgeous blue velvet sofa caught my eye! Hi there! I've just found your blog. The rooms are stunning!! she does such a good job with color.